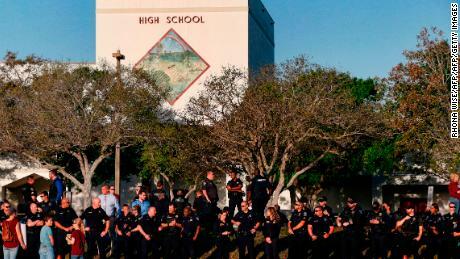 Seventeen people – 14 students and three staff members were killed in a Florida high school fire on February 14, 2018. The shooter, who confessed, has been counted on 17 counts of murder. 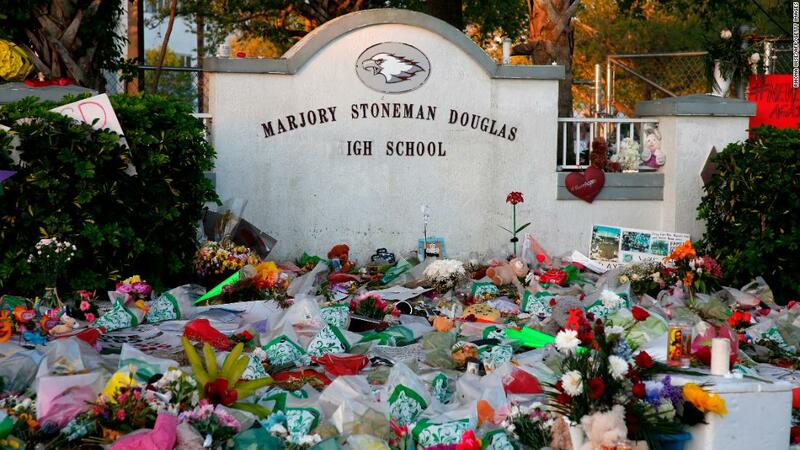 The student, who was enrolled at MSD at the time of death, has not been identified. "Unfortunately, what we've learned is the survivors Alaina Petty was killed in last year's shooting, told CNN. Petty, who has another child who survived the attack, established the WalkUp Foundation after the shooting with a focus on suicide. "We just have to take care of your child." Petty said that the school district, community leaders, law enforcement and concerned parents came together at a meeting. "Even if everything appears to be okay, you need to take the questions. "Have you thought about ways to do that?" Petty said students had been offered a number or resources after the shooting, including counseling options, but said they are sometimes OK.
"So unfortunately, some students German: www.mjfriendship.de/de/index.php?op…80&Itemid=58 So our message is parents in a post – traumatic environment like a school shooting own hands, "he said." Cindy Arenberg Seltzer, president of the Children's Services Council of Broward County, attended Sunday's meeting. They said that peer-to-peer communication could be a powerful tool as a teenagers might not turn to their parents as a first resource. "We What do you want to do? "Instagram and whatever other – Snapchat – method they have to reach out to each other and create the support groups and ask the questions and send them to the right place. In an example of such networking, MSD students have been reaching out to their own community to help other people experiencing trauma. On Wednesday, survivors started writing a letter to heal their families and communities affected by the March 15 shootings at two mosques in Christchurch, New Zealand. 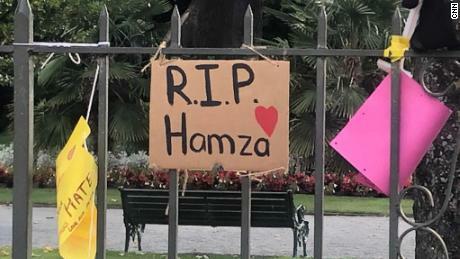 The Parkland students grew up visiting the Christchurch community when they visited New Zealand last July. "We got letters after our tragedy, that was something that really surprised us, "said Kai Koerber, a Stoneman Douglas senior, who was part of last year's visit." It's something that really warmed the hearts of people in my community. I think it wants to be warm the hearts of people in Christchurch as well. " CNN's Kevin Conlon contibuted to this report.